Audience Intersect is Dead… and That’s OKAY! 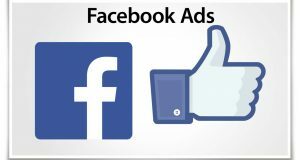 In this video you're going to learn how to do the exact same things you used to be able to do in Audience Intersect, only I'm going to show you how to do them within the Facebook ad manager. It's simple and it's free! 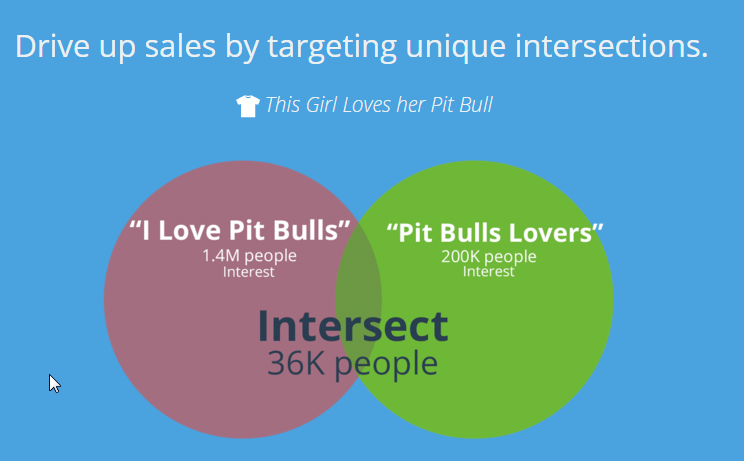 I've seen a lot of folks asking for help on how to get Audience Intersect working. Well, let's put that to bed now. It was awesome while it lasted, and even more awesome when TeeSpring gave it to their sellers for free, but it hasn't worked in months, and I don't see any reason why the developers would bring it back to life… AND THAT'S GOOD NEWS FOR YOU! Target only the people who like multiple Interests. For example, you could target people who like both Luke Bryan and Whiskey. You could also target people who like Beer and Baseball. What about Weight Loss and Crossfit? Or even 2nd Amendment Rights and Hunting. Audience Intersect allows you to target new untapped audiences and cater to new niches that were previously not possible to reach. The possibilities are endless. So if you've been trying to get this amazing tool to work, but haven't been able to, press play on the video above, and turn that frown around! Hi Josh. You must be new to this world. What you’re calling “stacking” was first called “audience intersect,” and then “flex targeting,” and now I guess people like you are calling it “stacking.” My bad, dummy.